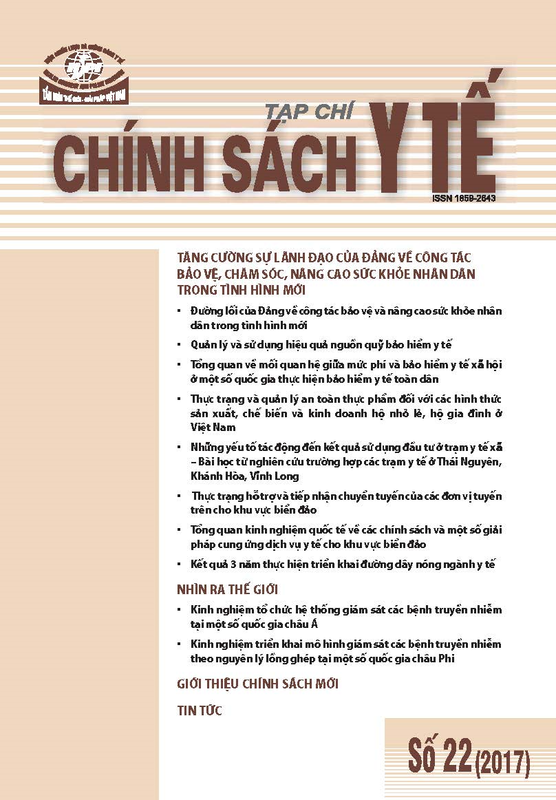 The SSRC's Vietnam Program was commissioned in 2006 to evaluate the Viet Nam Population Health Programme run by the Atlantic Philanthropies. 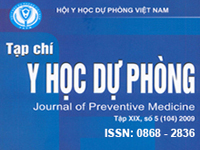 Working with the Vietnamese Academy of Science (VASS), we designed a longitudinal study at the provincial and commune levels, and began collecting data on the period prior to Atlantic's interventions through the intervention period and beyond, to determine the degree to which the health of the target population has improved. We provide ongoing feedback to Atlantic to help inform their work and that of other donors in Vietnam. We also work with local health officials on replicating successful models and managing health care improvements. Many of our findings have already been disseminated through reports and publications (e.g., Injury Prevention and Road Traffic Safety: Putting Helmets on Motorcycle Riders, Vietnam's Story).